The latest version 5 is compatible with CC 2018. 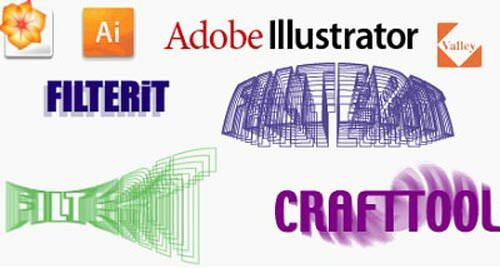 FILTERiT is a plug-in suite for Adobe Illustrator which features unique effects. FILTERiT can stimulate your creative mind. This versatile tool lets you create simple to complex images in a matter of seconds. Some effects are simply impossible to make without FILTERiT. 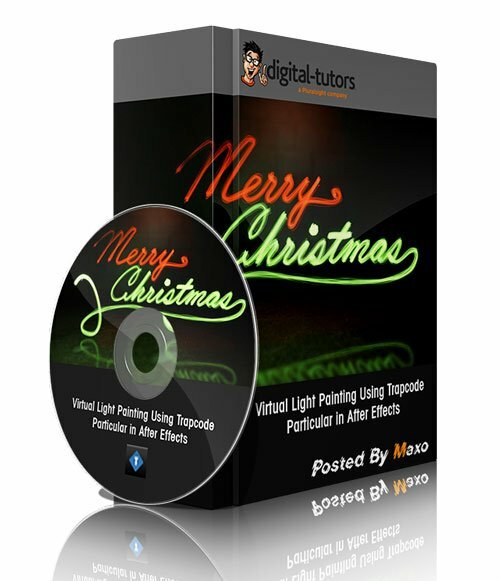 With its easy-to-use features, creating astounding images ranging from simple to complex is at your fingertips. Xtream Path 2 is a plug-in software for Adobe Illustrator. Drag, stretch, push and pull� you can do a lot with paths using Xtream Path! You no longer have to be constrained to control points when editing paths. It allows you to drag anywhere on a path and edit only the exact location you want. Editing paths in Illustrator is much more flexible than ever before. There is no doubt you will have fun editing with Xtream Path. 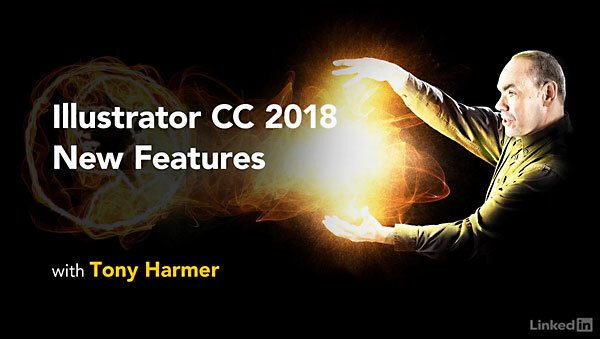 The latest version 2 is compatible with CC 2018.